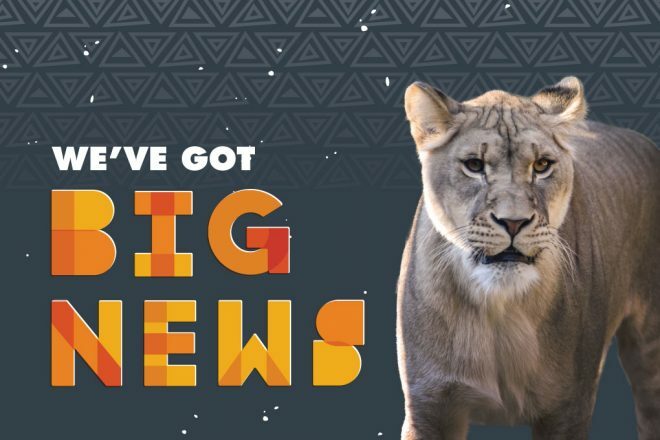 As spring is blooming at the Zoo, Winter is here… the highly-anticipated final season of Game of Thrones is premiering this Sunday. 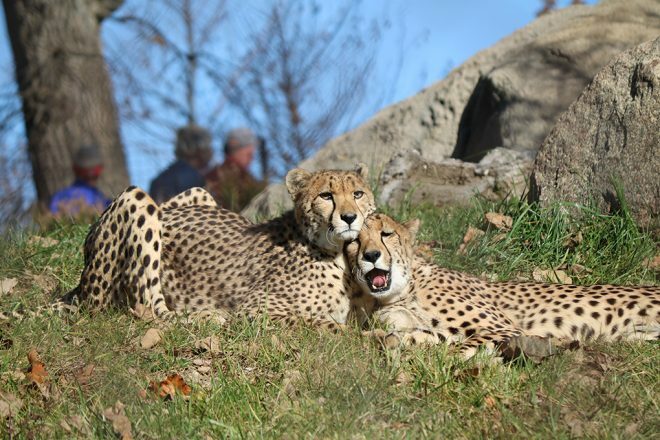 Although recognizable animal characters will be leaving the screen at the end of the season, the creatures in the series can be seen lingering around for a little longer; but in slightly different forms here at the Zoo. 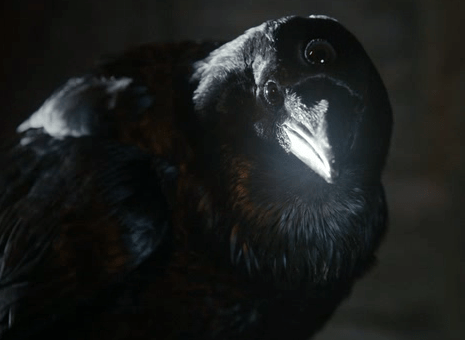 The Three-Eyed Raven may be able to see the past, present, and future through visions and dreams, however, common ravens are just as witty and loud! The Three-Eyed Raven, waiting to serve as a guide. 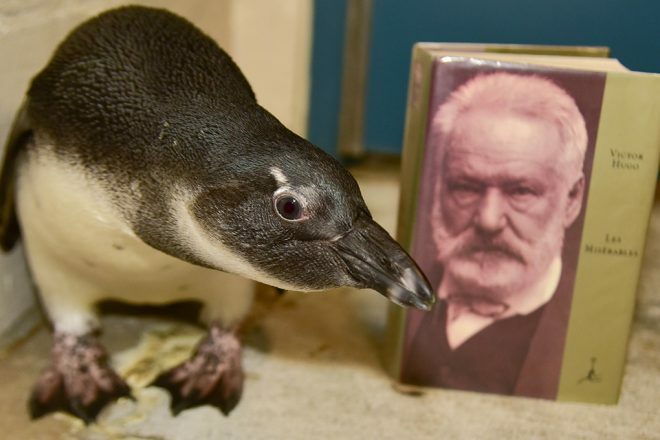 Caw, caw, caw! (photo: HBO). 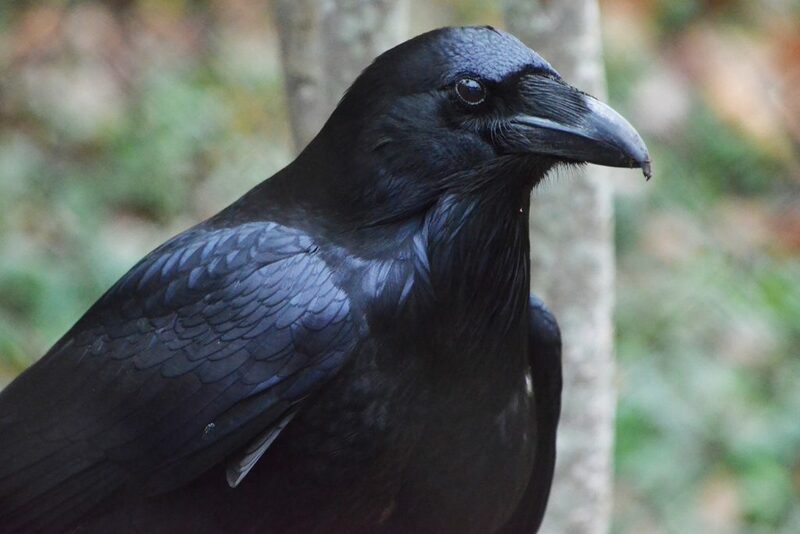 One of the Zoo’s common ravens; he may be missing that extra (sort of creepy) all-seeing eye, but ravens are considered some of the smartest birds as they can even use tools and imitate human speech! 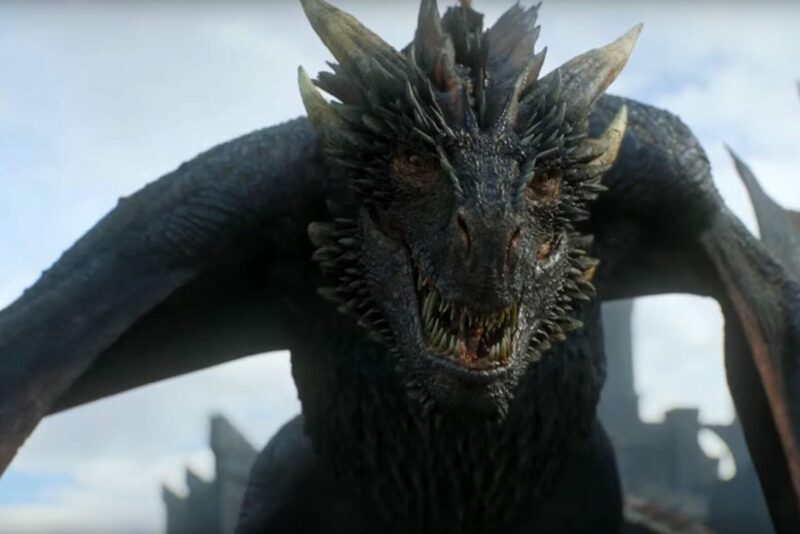 The fire breathing winged reptiles can be seen flying and battling in every season of Game of Thrones, and are known to cook their prey with their own flames. 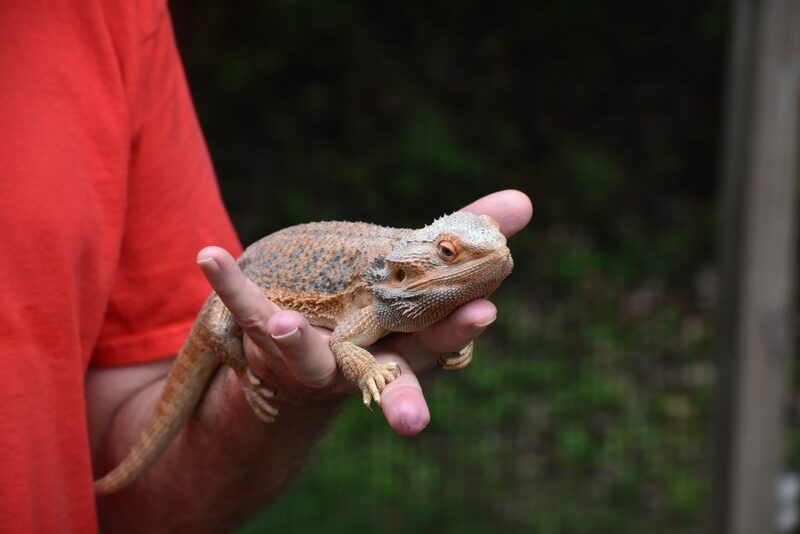 Here at the Maryland Zoo we have our own dragon; yes he’s *a bit* smaller but still has the same scales and long tail! One of the Dragons in Season 7, preparing for flight (photo: HBO). Our Bearded Dragon may not be flying any time soon but if threatened will raise all of his scales and hackles and not look unlike Daenerys’ Dragons! Both “dragons” also lay clusters of eggs and are very territorial. Snow Bears are found in the far north beyond the Wall in tundras and forests, not unlike Polar Bears found on Earth. However, Snow Bears tend to be 10 to 12 feet tall at the shoulder, almost double the size of our Polar Bears Neva and Amelia Grey! 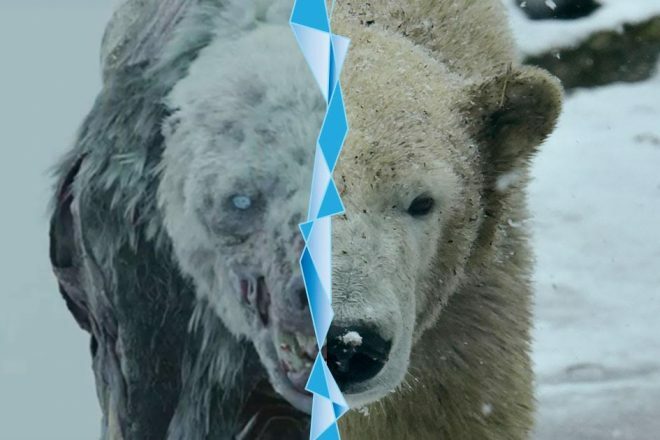 An undead Snow Bear in Season 7. 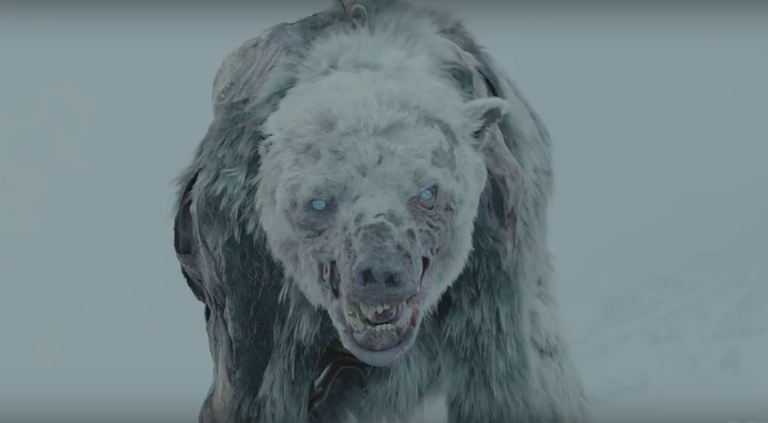 In Game of Thrones, the Snow Bears are so strong they are able to resist fire (photo: HBO). 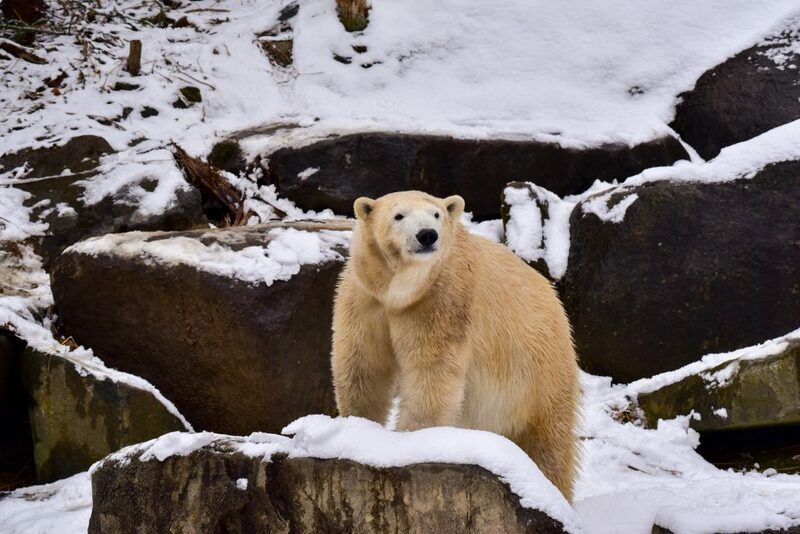 Amelia Grey, one of two Polar Bears at the Zoo, enjoying a fresh snowfall. 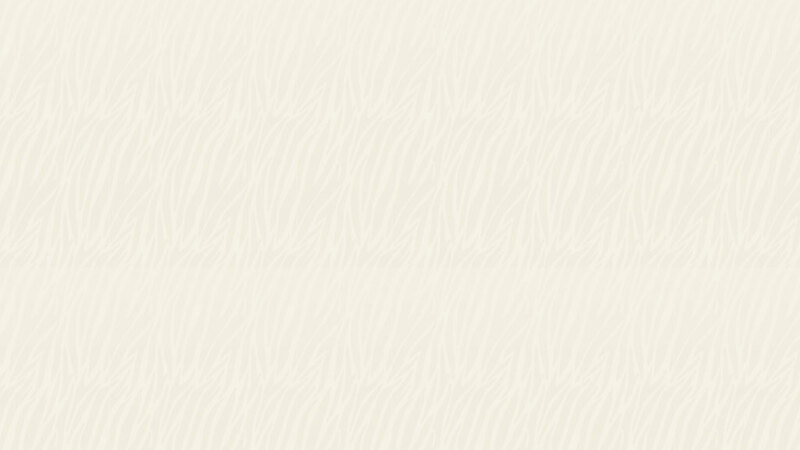 Our polar bear has the same cream-colored coat (the individual hairs are actually translucent, not white!) and pointed snouts as the snow bear wight but, thankfully, her eyes are brown! 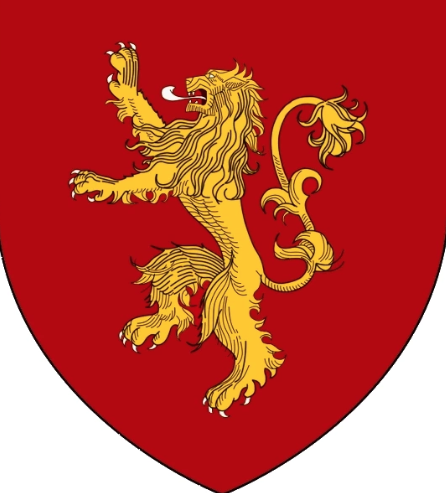 House Lannister of Casterly Rock is one of the Great Houses of the Seven Kingdoms (or so they say). 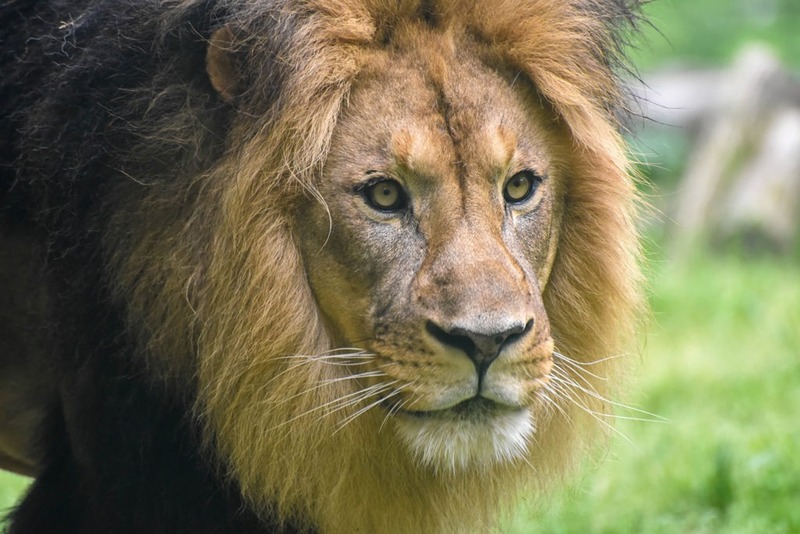 Their sigil bears a lion, and their official motto is “Hear Me Roar!” The Maryland Zoo is home to two lions, and yes, they do sometimes roar, but they don’t care at all about repaying debts! Will a Lannister be the king or queen of the jungle, err, 7 kingdoms at the end of the season?House Lannister’s sigil is a golden lion on a field of crimson (photo: HBO). African Lions are dominant predators lording over the food chain wherever they roam. Our male lion Hassan has a dominant presence and beautiful dark mane, unlike the blond Lannisters. The Zoo’s newly-renovated lion habitat just reopened and is as regal as King’s Landing! 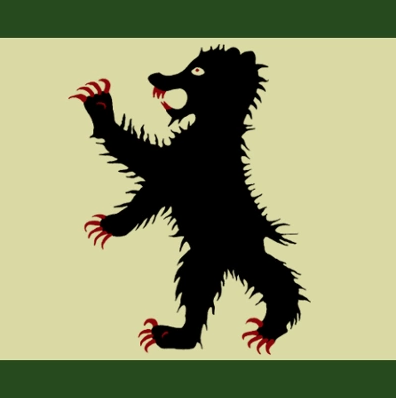 House Mormont of Bear Island is a vassal house from the North. They rule Bear Island, an island far to the northwest of Winterfell. GOT fans love House Mormont for their sassy young female leader. Two fierce young grizzly sisters live here at the Zoo! “We are not a large house, but we’re a proud one. And every man from Bear Island fights with the strength of ten mainlanders!” ―Lady Lyanna Mormont (photo: HBO). 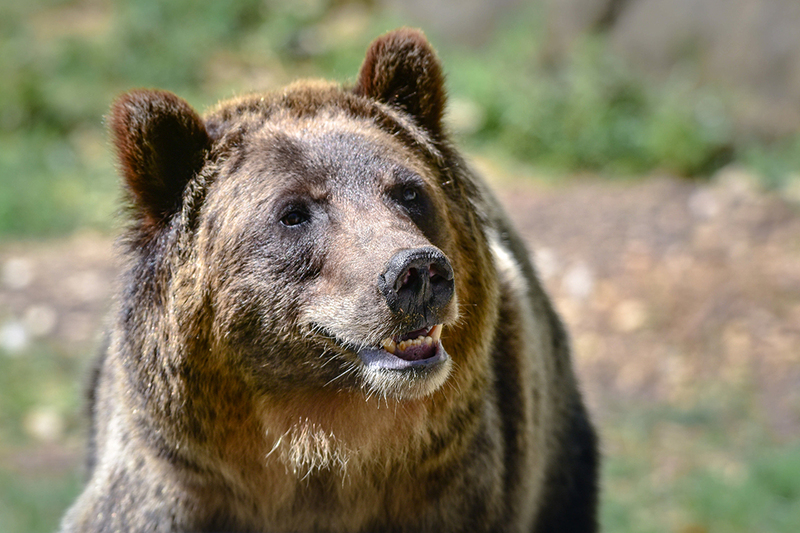 Brown bears are top-of-the-food-chain predators that are quite strong. Plus, a grizzly bear’s claws are as long or longer than your fingers (no swords needed for these girls)!